Just returned from my last orthodontic appointment and big news to report—I got my finishing wires on! What that means is my teeth have moved in proper alignment (and in record time) that I am almost ready for jaw surgery. 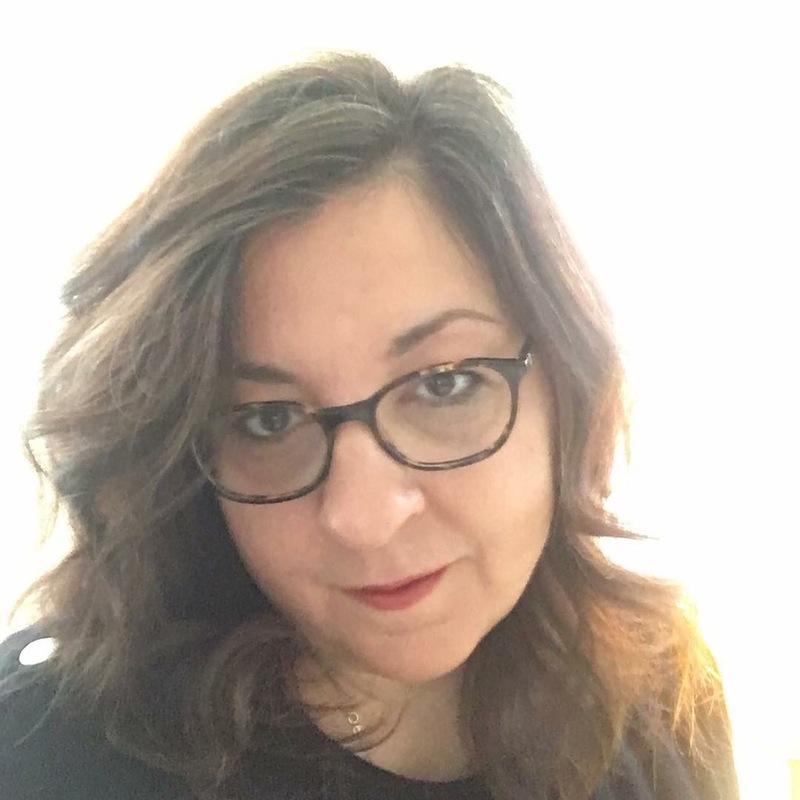 I was very fortunate I didn’t have major adjustments that would mean more time in pre-surgery orthodontia and that the care I taken with my teeth paid off in saving me months of brace life. This was the toothbrush given to me by my orthodontist—braces are expensive for adults when insurance doesn’t cover anything, so I’ll take a free toothbrush. 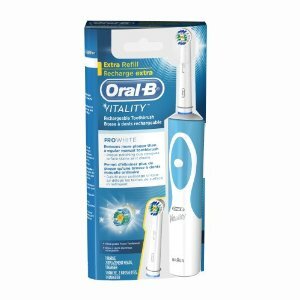 Even if I needed to buy one, Oral B is the to go brand of choice. This one has a round rotating brush head which is best at getting to the back teeth and focusing on one tooth at a time for maximum cleaning. The replacement heads I change once a month and there are generic versions that will work just fine and at a fraction of cost. I don’t know what I did before my Waterpik! This thing is amazing. Before it would take me 45 minutes or more to floss in between each tooth and bracket, and I still felt like I had food stuck between my teeth. I use this at least twice a day. It comes with multiple attachments and is compact enough to take on trips. Another favorite new product I wish I knew about sooner. These soft flexible tips glide between teeth to help remove particles and debris and the stimulation massages the gums which helps in teeth movement. 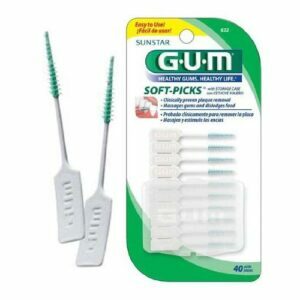 I stash them everywhere, in my purse—my car to use after a meal and I use them to check my teeth after water flossing. 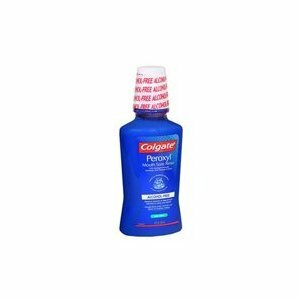 I use this as needed, mostly to protect from infection after new brackets are placed on or if wires poke in back cause irritation. 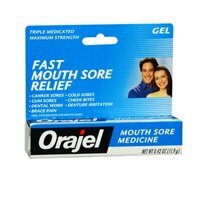 Another as needed product, I use this for painful canker sores and cuts, especially inside my lips. Use a cotton swab to help control where you apply it. I made the mistake of touching my tongue and the taste and numbing sensation took a while to wear off. These are products that made adjusting to brace life easier and you may find ones that work for you. The important thing to remember is to keep your mouth, gums and teeth as clean as possible, not only for good oral health, but it really can shave weeks to months off the amount of time you have your braces on. In a future post I will share some food stories and tips for eating with braces. I’d love to hear your experience with braces or questions you may have if you are anticipating getting them. Drop me a line or two in the comments or email taraocity@gmail.com.